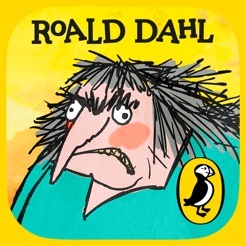 5* reviews, thousands of downloads and the #1 Kids app in 20 countries - Roald Dahl’s Twit or Miss is disgustingly FUN! 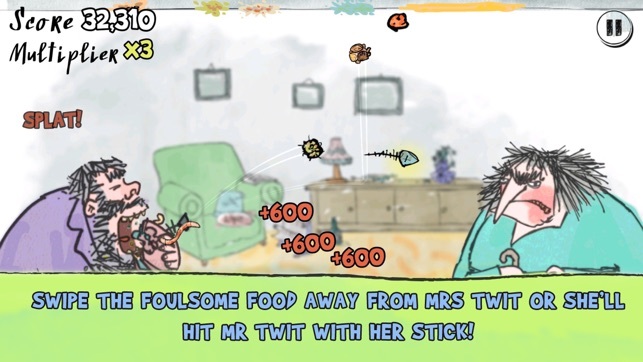 Flick Mr Twit’s food away from Mrs Twit to score points and discover trick shots. Every time Mr Twit eats, foulsome food flies towards Mrs Twit who is trying to sleep. Score by stopping the mouldy morsels hitting her. 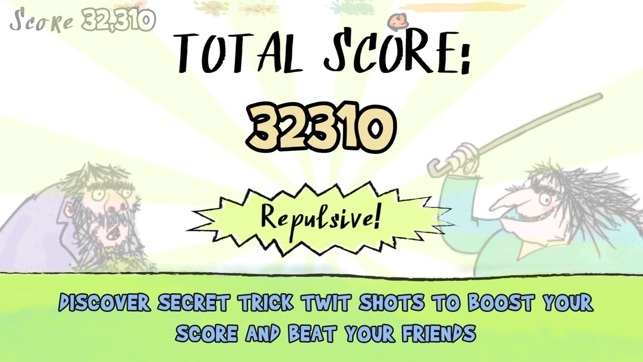 But watch out because if she wakes up she'll whack Mr Twit with her stick and then it's GAME OVER! Psssst … here are a few tips to become a top TWIT! 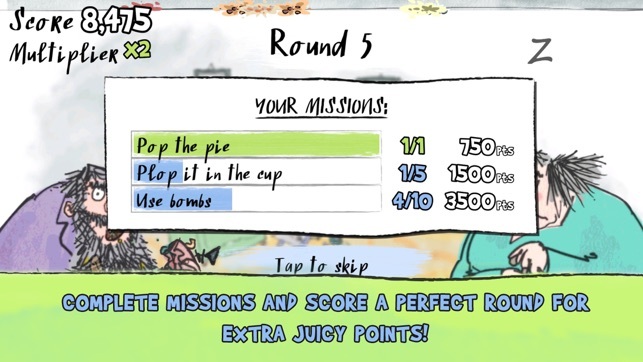 - No in-app purchases so you can have as much messy fun as Mrs Twit allows! 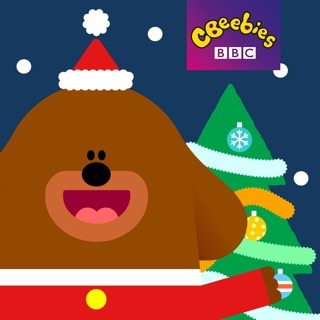 - Created with Aardman Animations, the digital wizards behind Shaun the Sheep. 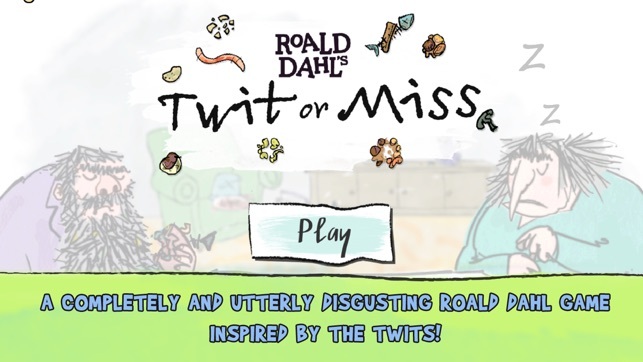 The release of Roald Dahl’s Twit or Miss is the very first time any of Roald Dahl’s characters have been given the opportunity to spread their unique brand of mischief from the bookstore to the App Store. Watch out for more! Sitting in a hut at the bottom of his garden, surrounded by odd bits and pieces such as a suitcase (used as a footrest), his own hipbone (which he’d had replaced) and a heavy ball of metal foil (made from years’ worth of chocolate wrappers), Roald Dahl wrote some of the world’s best-loved stories including Charlie and the Chocolate Factory, The Twits, The Witches, The BFG, Fantastic Mr Fox, James and the Giant Peach and lots more. 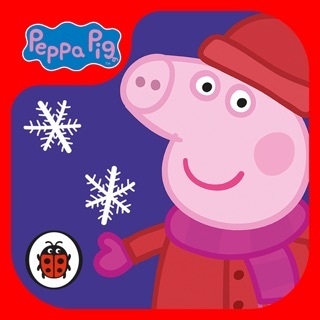 A few little bug fixes. 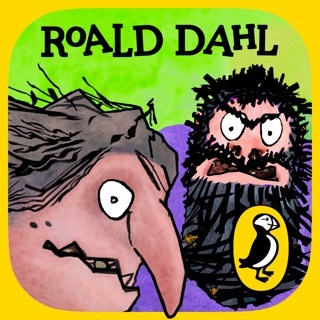 For those fans of Roald Dahl this is a great little gem full of fun and challenge. 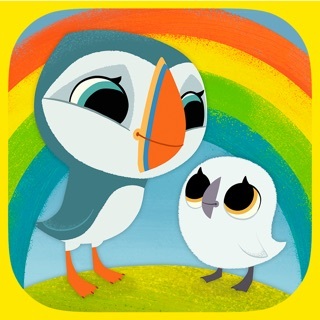 Super funny introduction to the game! Five stars just for that!